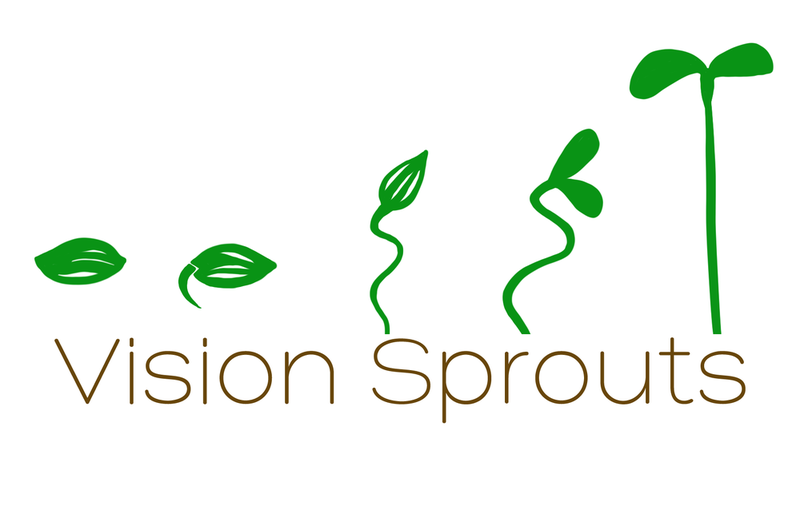 Founded by Eric and Maria, Vision Sprouts is among the most respected producers of sprouted foods and microgreens in the Los Angeles area. Specializing in sprouted Nuts, Seeds, Beans. Nut Butters and Microgreens.